A day in the life of a cask, let me introduce myself. I am a 9 gallon cask and life began in France. None of my friends are English as production has now stopped in England. You could call us immigrants. Today we are all made of stainless steel and I think I cost about £55. 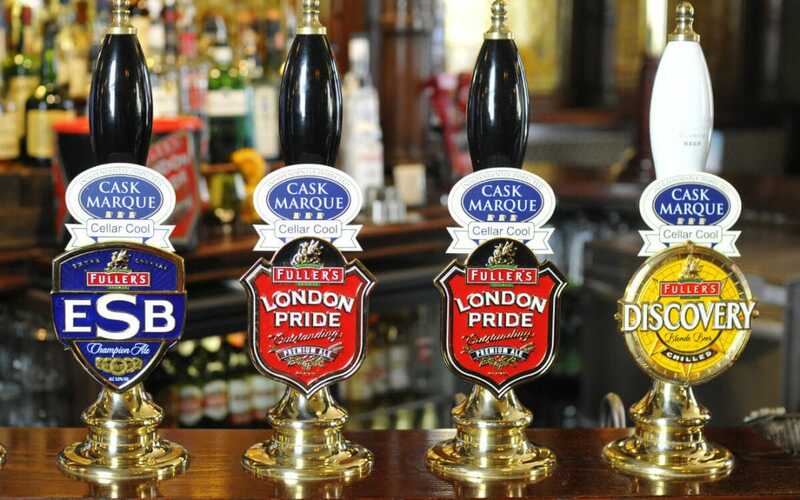 For every one of me for sale in a pub, there are six in the supply chain. We are a big investment by the brewery. 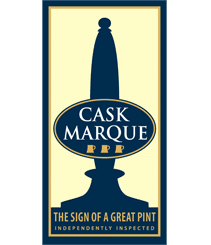 The first I knew about being sold was when a plate was fixed to me bearing a brewery name and a colour band was painted around my belly which they use for identification. I was also given a number. After two days on the road I arrive at the brewery gates of my new home and I am immediately given a clean which entails a pre-rinse, a detergent wash and a post rinse with water at 85°F (?). I am feeling clean and refreshed and this is the start of my routine journey. Now I am off to the cask racking line to be filled. A keystone is inserted and I am filled with cool beer. Sometimes a handful of hops are added for aroma depending on the type of beer and finings are squirted into the beer to ensure it clears in the cellar as within the beer yeast is held in suspension. Don’t ask me how it works but I believe the finings can clear the beer up to nine times but each time it becomes less effective. Next I am sealed with a shive, weighed to see if I am full and then placed with several of my friends on a pallet and taken to the warehouse. In the warehouse I am kept in a cooled area between 11-13°C and I wait for my turn to be loaded onto the lorry and sent far away. This time it is nearly 10 days after leaving the brewery that I arrive in the pub cellar. My contents have a sell by date so time is critical. I must arrive at my destination with a minimum of 14 days before my sell by date to give the licensee time to carry out the tasks needed to sell me in good condition. Beer becomes tired with age. Once I am in the cellar I am placed on the stillage as soon as possible (preferably a tilting stillage as it is gentler with me) and the conditioning process commences. Firstly a soft spile is inserted, this allows me to breathe and releases the CO2 generated by the live yeast in my body. This process can take up to 48 hours depending on the type of beer and how lively it is. I like a landlord who visits me regularly and shows an interest in my progress. Once things have quietened down a hard spile is inserted to ensure that no further gases escape so they are retained in the beer helping to give a good head. 24 hours before I am placed on sale a clean tap is inserted. Remember all this time I am kept at 11-13°C to allow the correct conditioning and the beer to clear. It is my turn next. The landlord tastes the beer and connects my tap to the beer line inserting a clean hop filter. I must now be sold in 3 days otherwise air will contaminate the beer gradually turning it to vinegar and I will get this terrible burning feeling inside. Once this happens sales become even slower, customers switch products and then I get sent back to the brewery as ullage not fit for sale. This time I am emptied within 36 hours and the tap is removed and a bung inserted to stop me drying out which makes me difficult to clean when I get back to the brewery. Now this is the worrying time. My friends have been known to disappear by being left outside the premises and subsequently melted down or used for a BBQ by being sawn in half. We know these things happen as some of my friends have been rescued by Keg Watch, the keg recovery program and come back with terrible stories. Fortunately I am kept in the cellar and before long collected by the drayman and taken back to a large depot where I am sorted and reunited with my friends to be sent back to the brewery. At last the brewery gates. I have been away for 6 weeks and it is nice to be home.